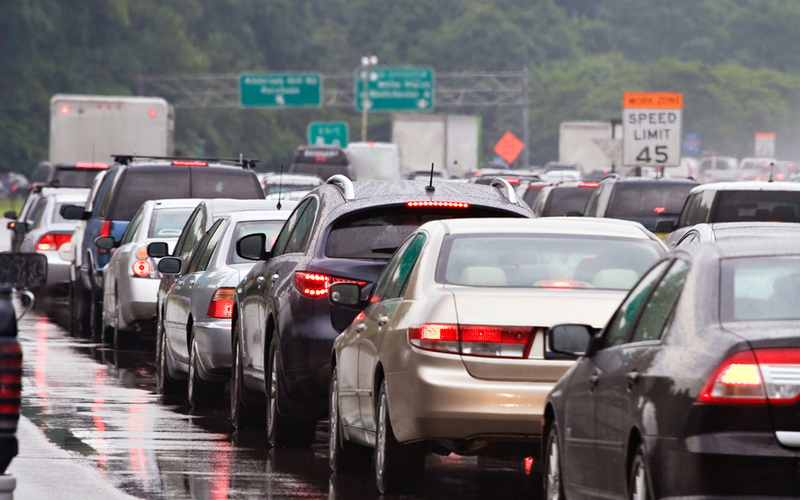 The Federal Highway Administration (FHWA) recently released its ninth monthly report for 2014 on U.S. automobile traffic volumes, which indicates road travel is up 2.3 percent (5.6 billion vehicle miles) at 246.6 billion vehicle miles traveled (VMT) for September 2014, compared to 241 billion VMT in September 2013. Even with a historically bad winter, driving increased throughout the country in seven of the nine months of 2014 for which auto data has been collected. Cumulative Travel for 2014 has increased by 0.7 percent, or 16.7 billion VMT, in contrast to this time last year. With three-quarters of the year accounted for, a slight rise in cumulative VMT is expected for the 2014 calendar year. U.S. driving increased modestly in 2012 and 2013.